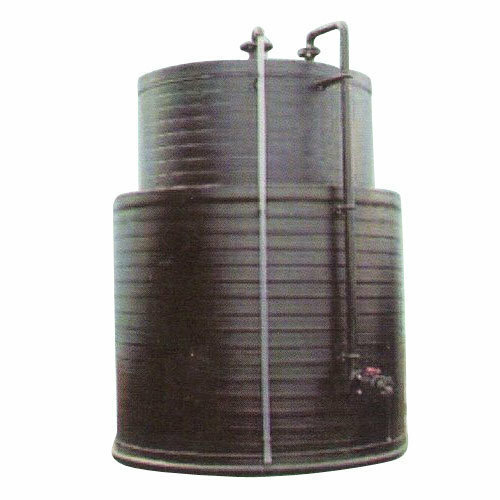 Incorporated in the year 2002 at Vapi (Gujarat, India), We "Trimurti Plastics" are a Sole Proprietorship Firm, engaged in manufacturing a wide range of FRP Canopy, FRP Tray, HDPE Storage Tank, PP FRP Tank, etc. These products are provided at reasonable prices and within the committed time period. Under the leadership of “Mr. Sachin Howal” (Proprietor), we have been continuously progressing in this domain.